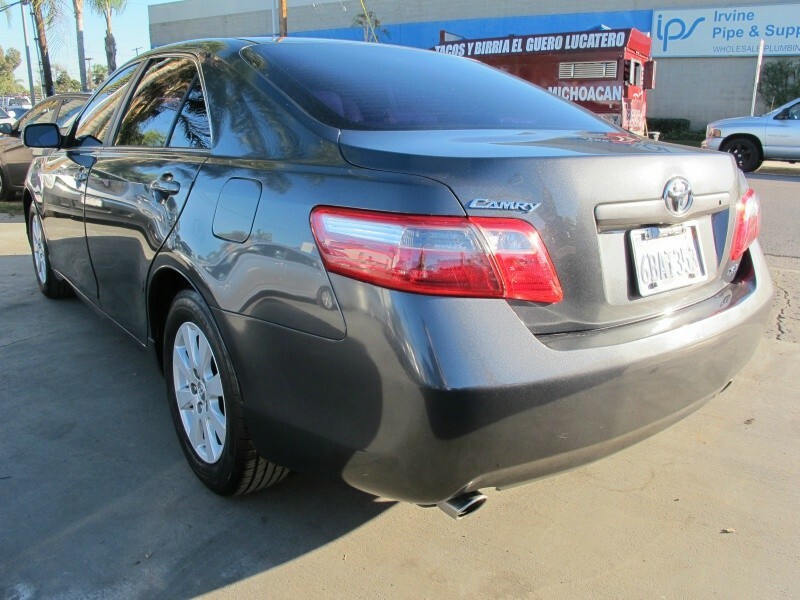 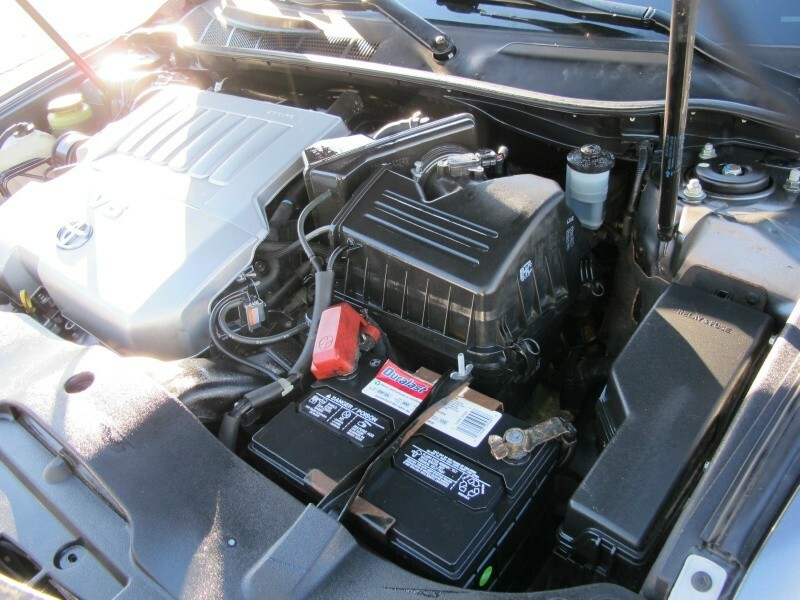 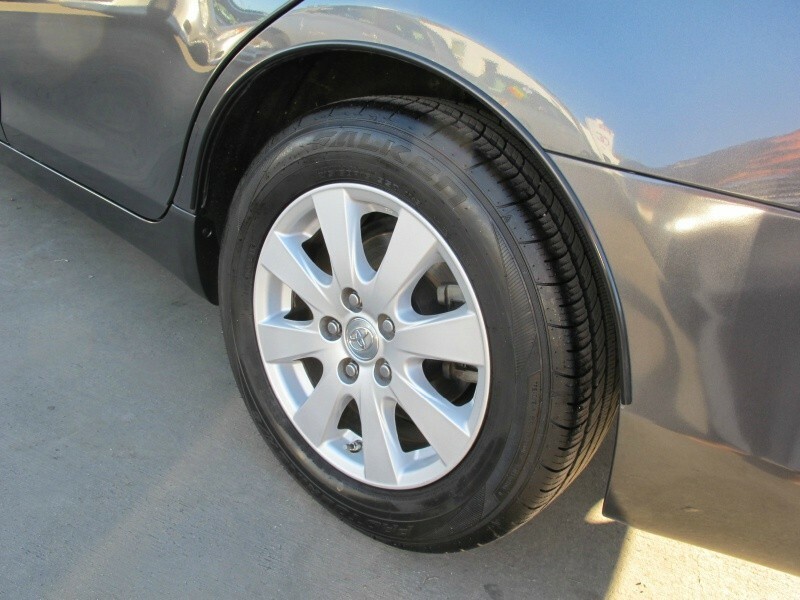 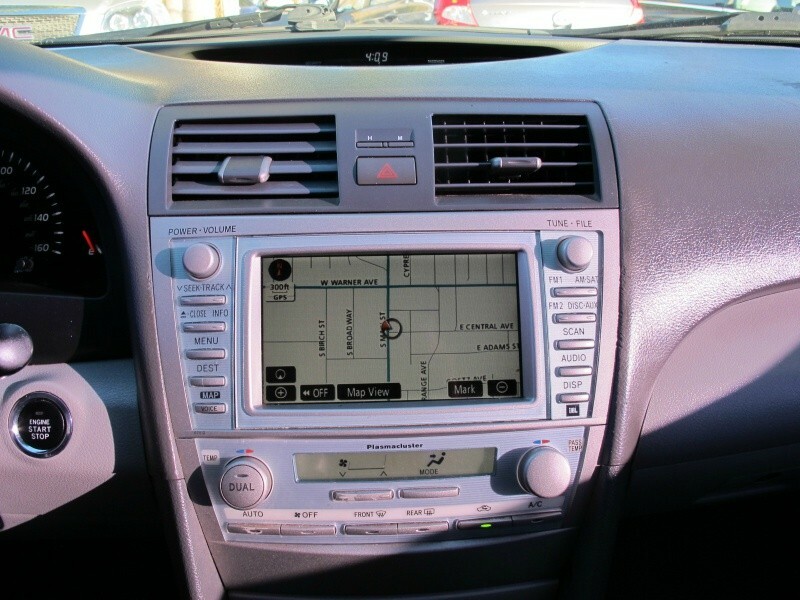 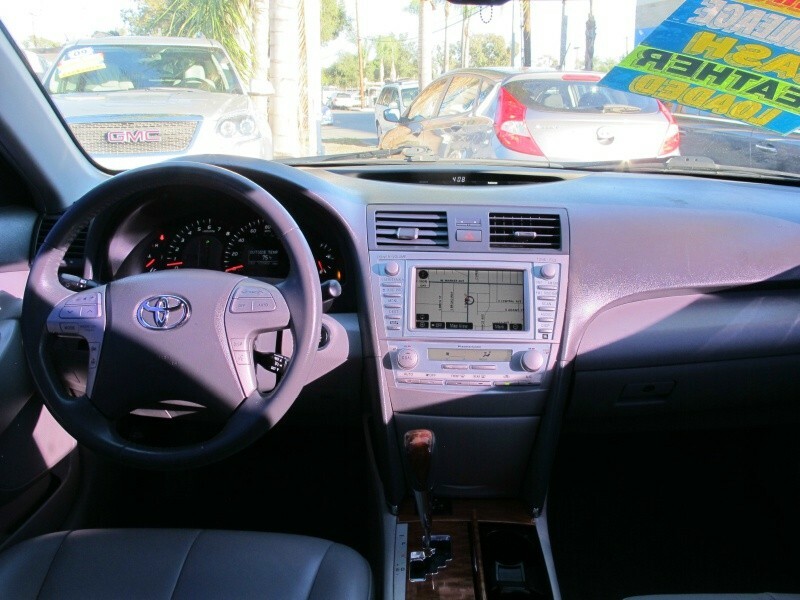 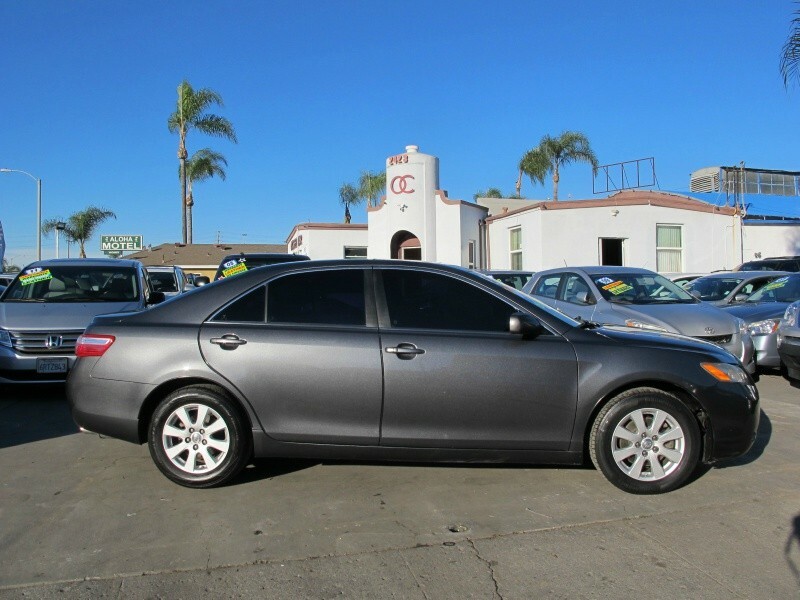 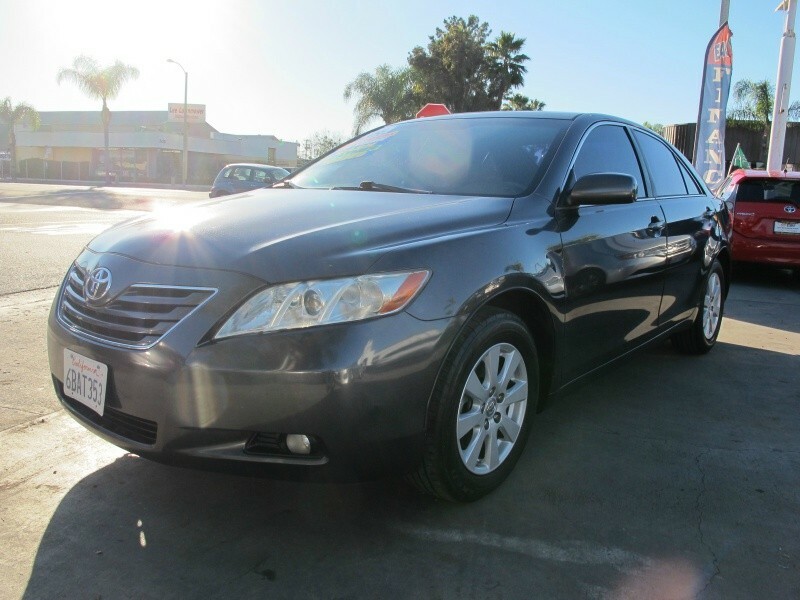 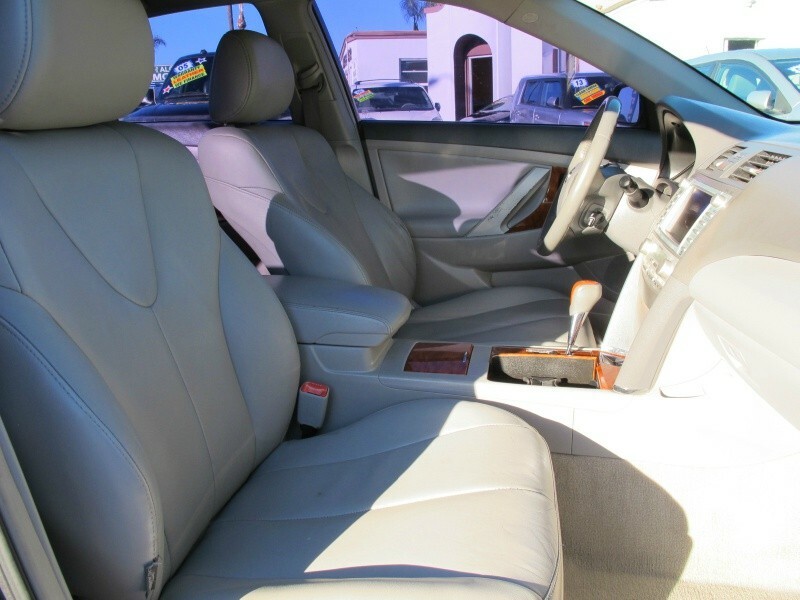 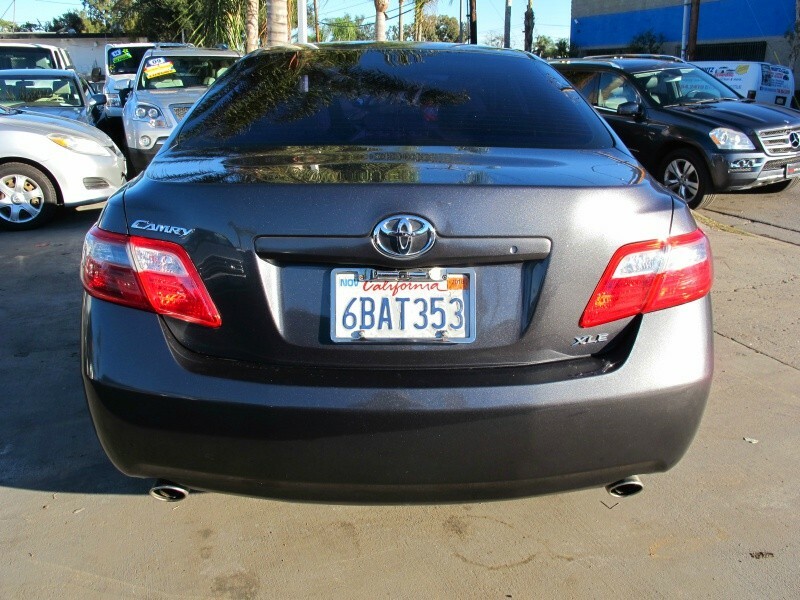 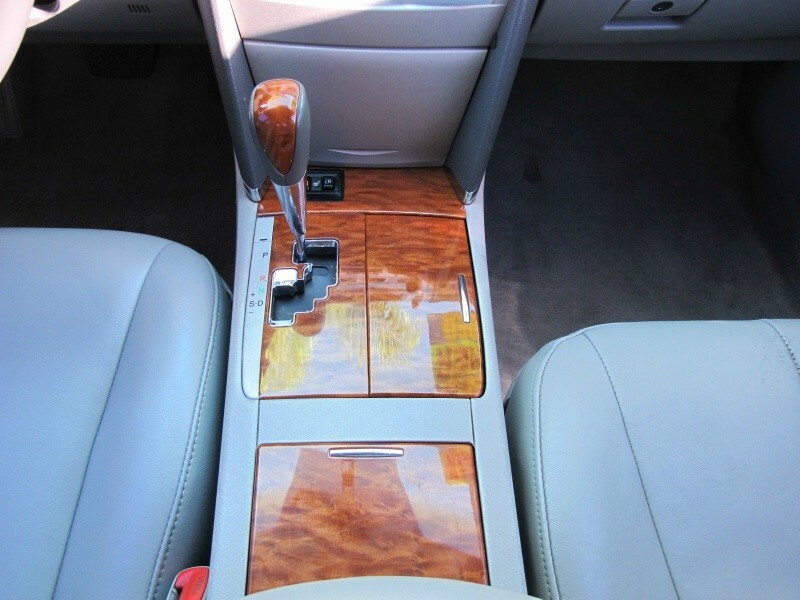 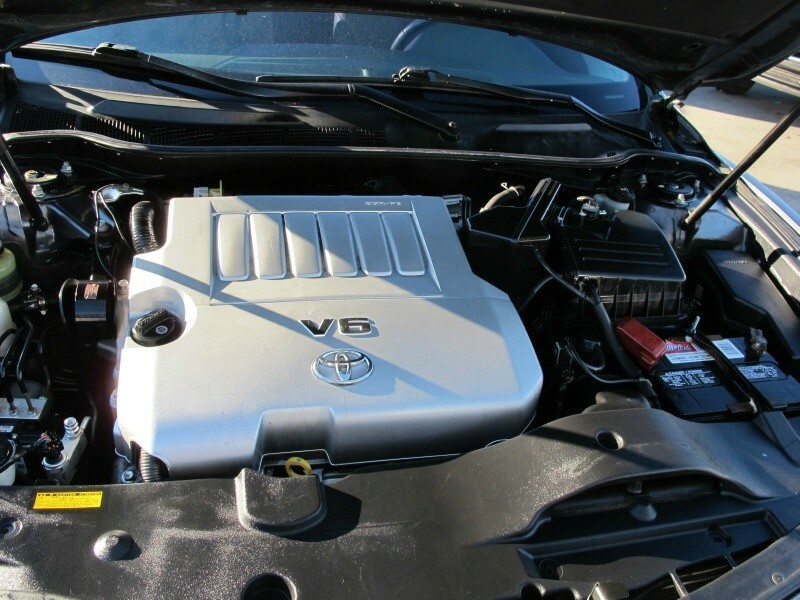 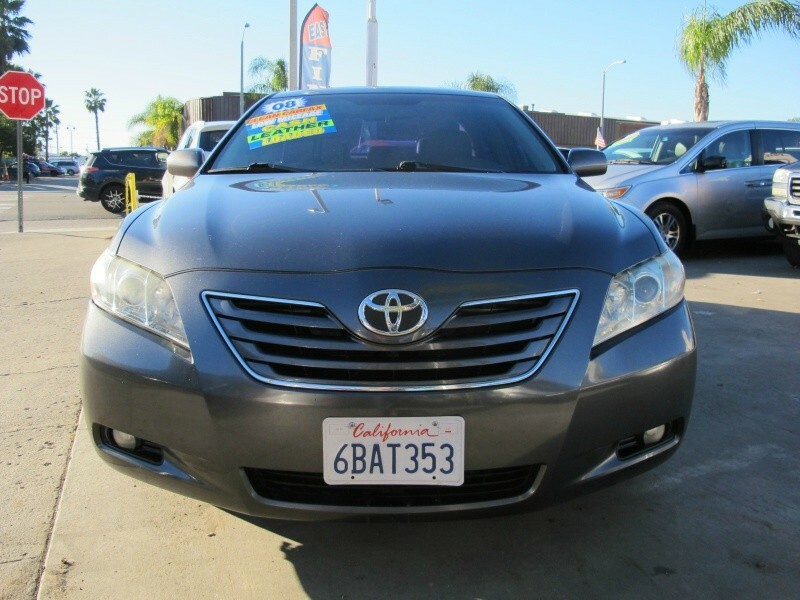 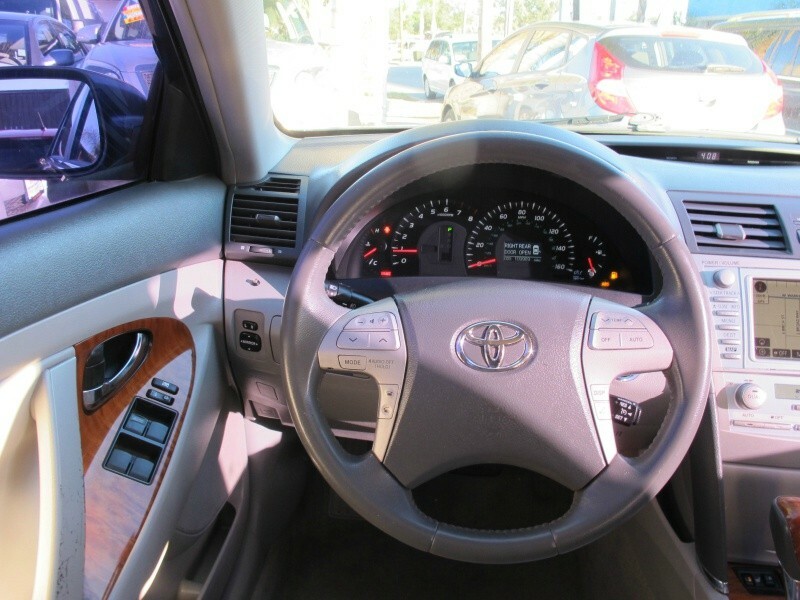 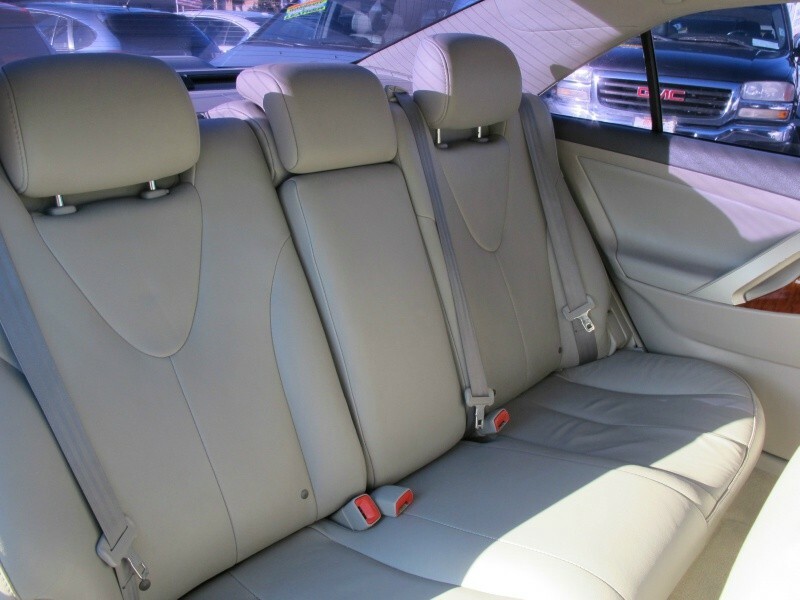 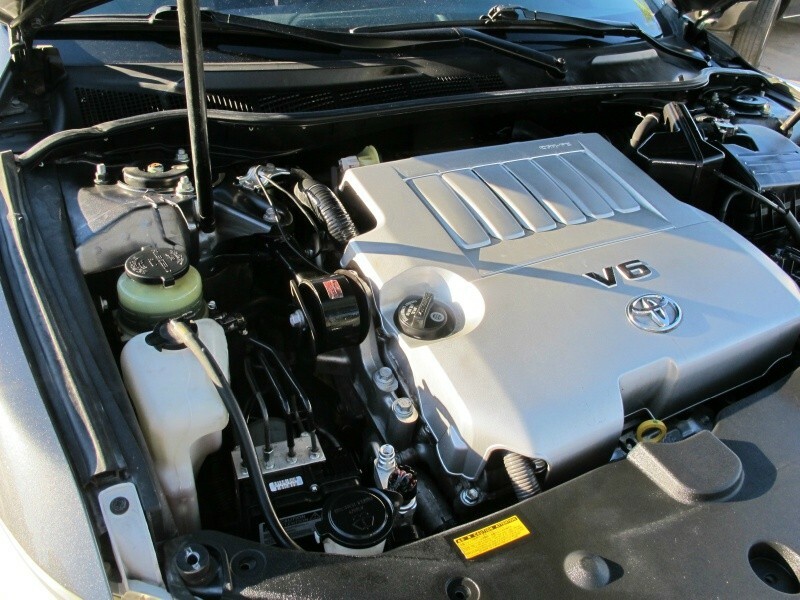 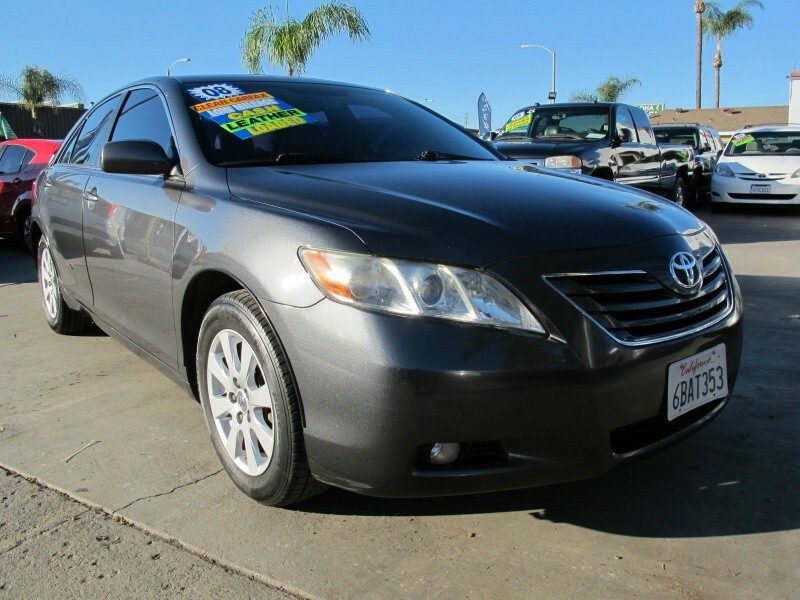 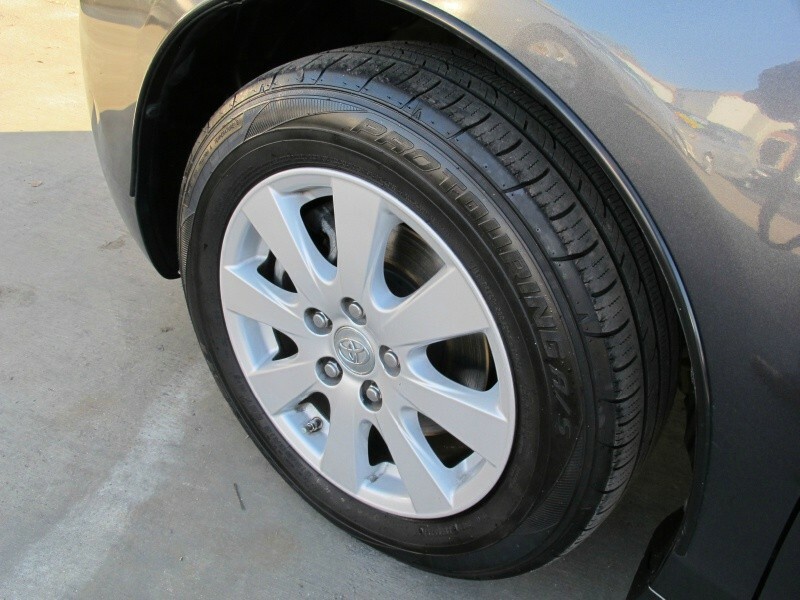 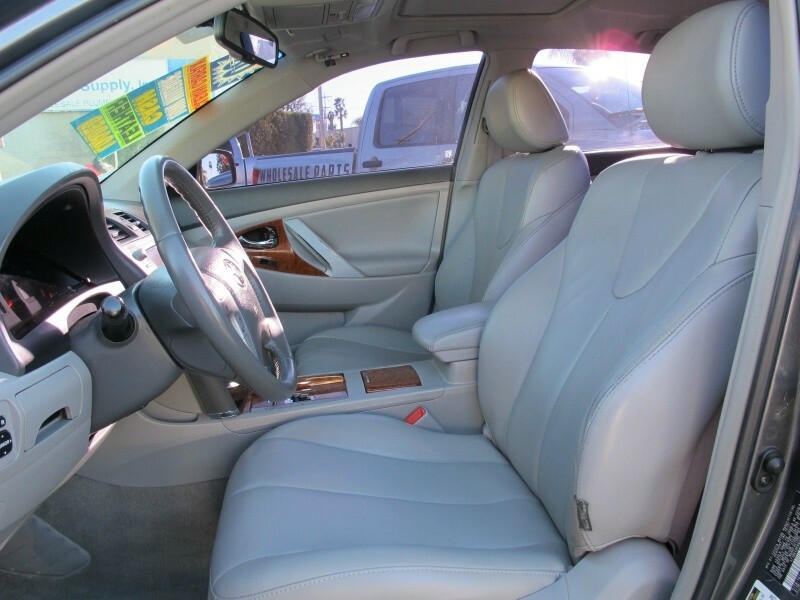 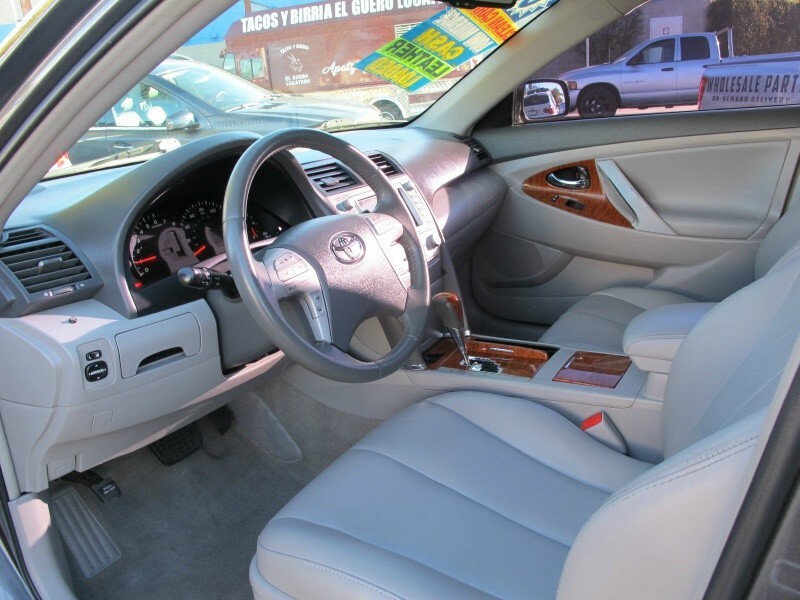 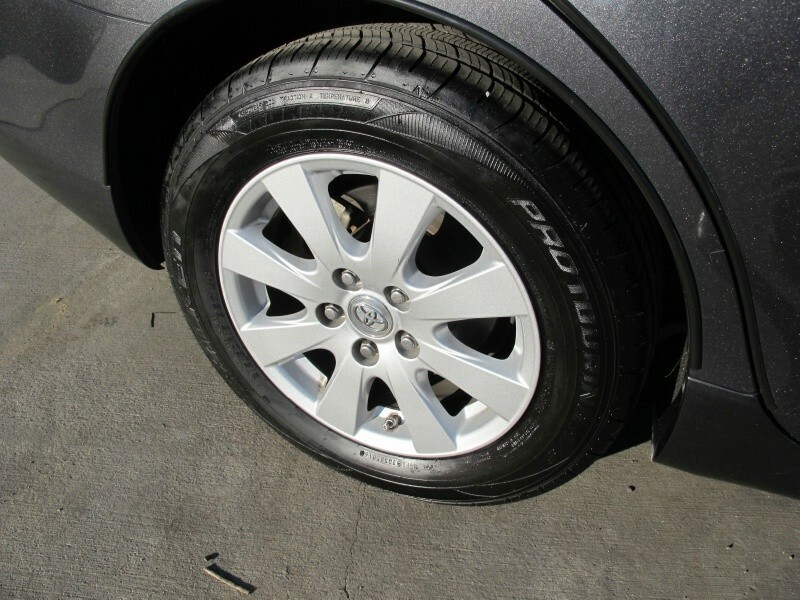 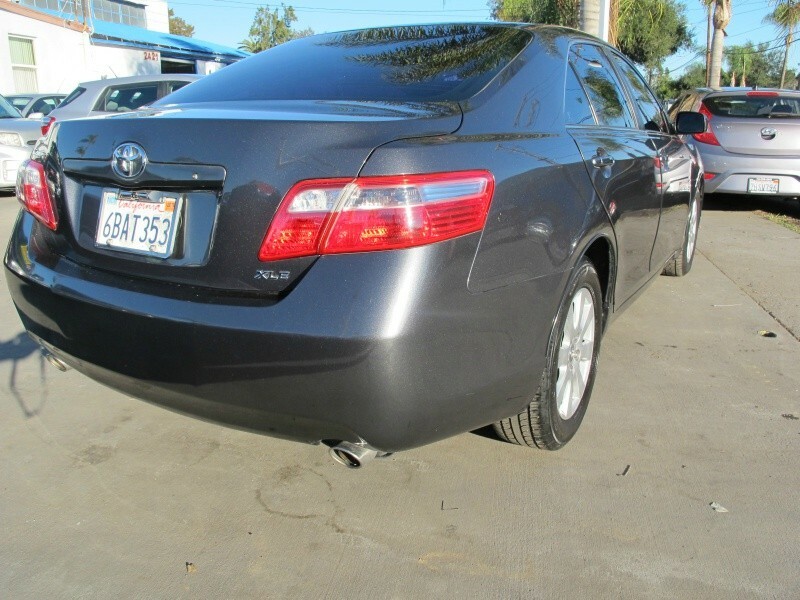 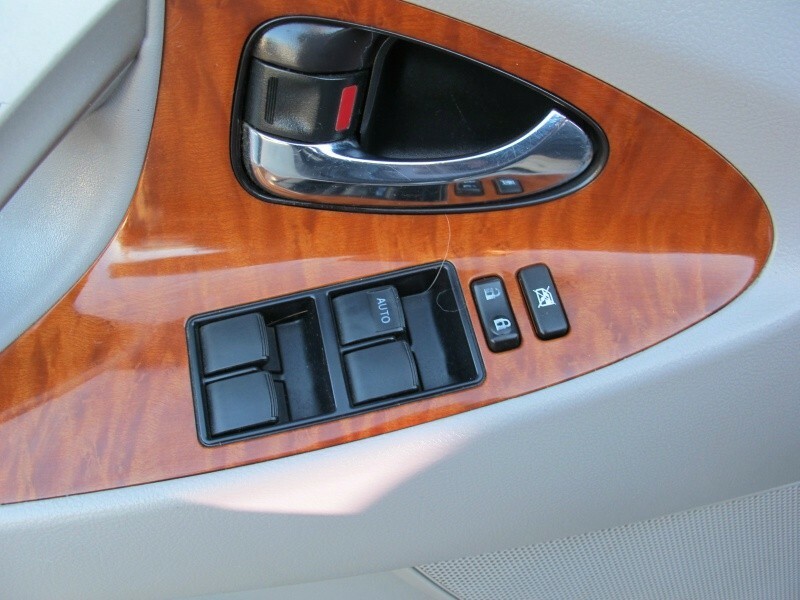 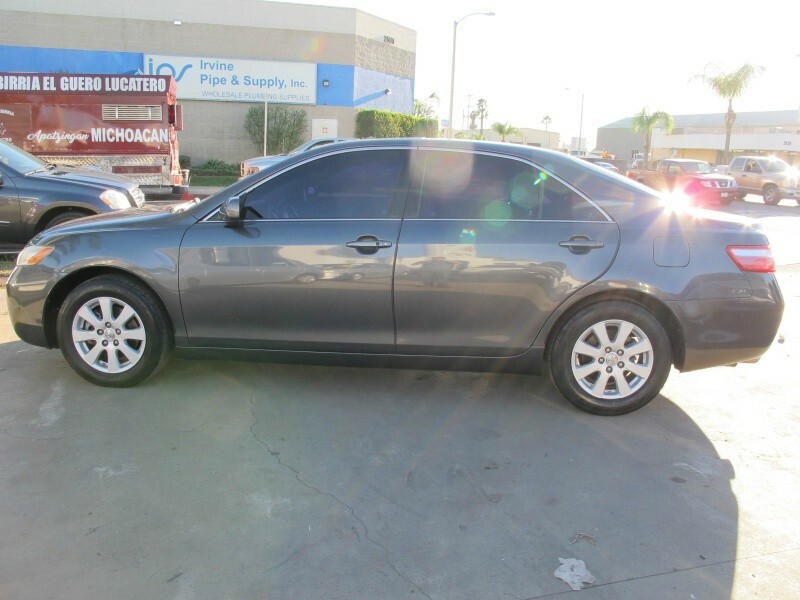 The all exclusive 2008 Toyota Camry XLE, fully loaded: Leather seats, Navigation, Sun Roof, ect. 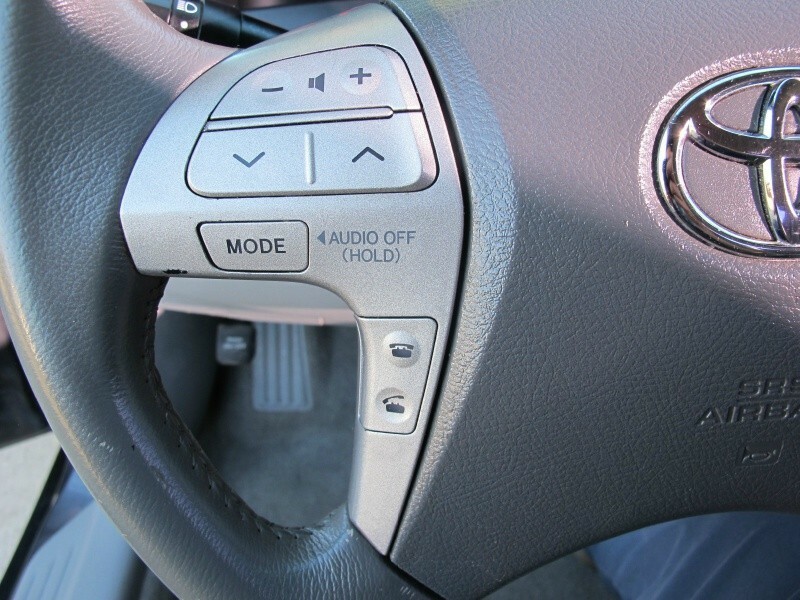 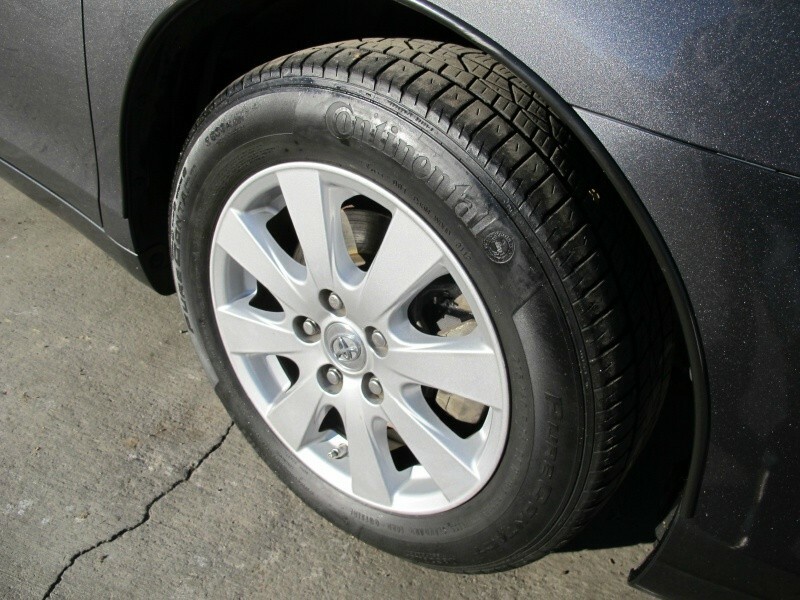 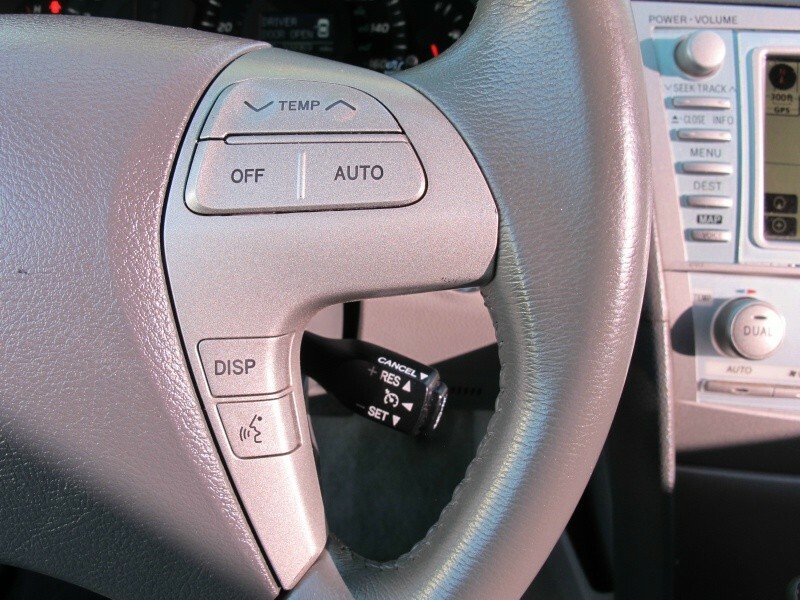 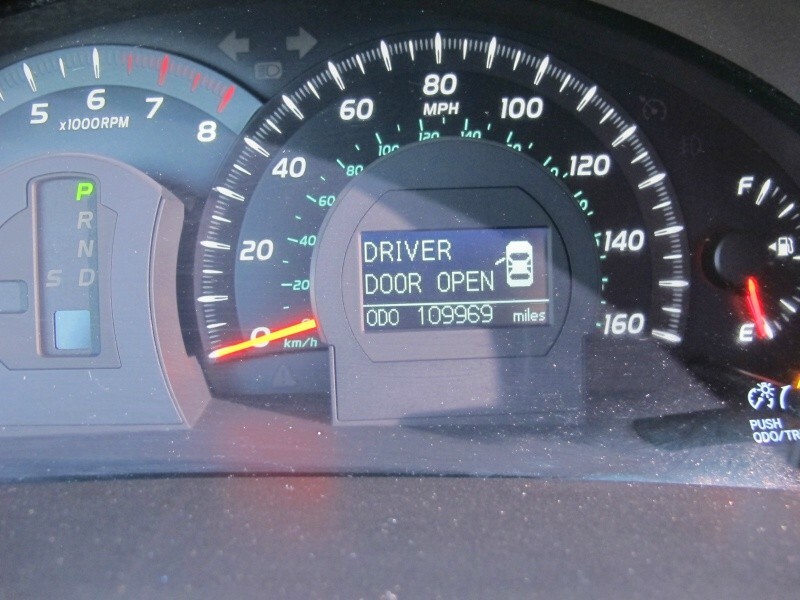 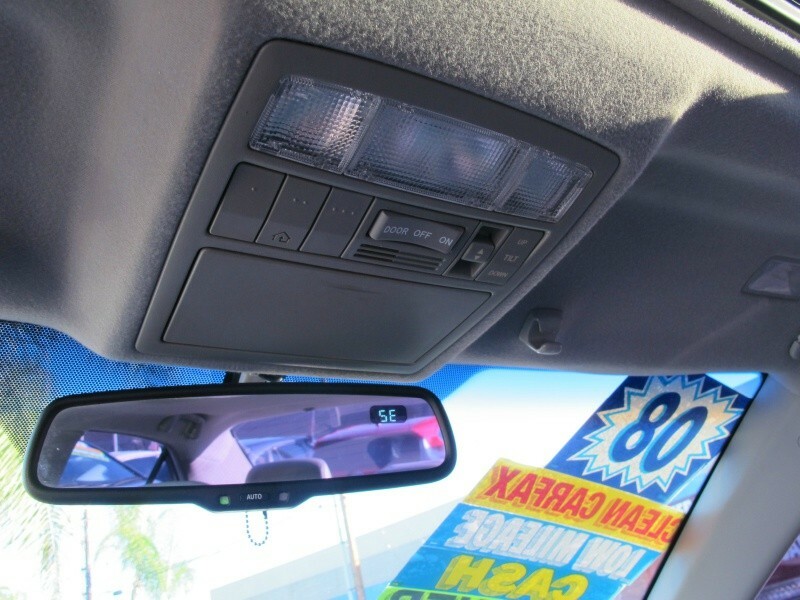 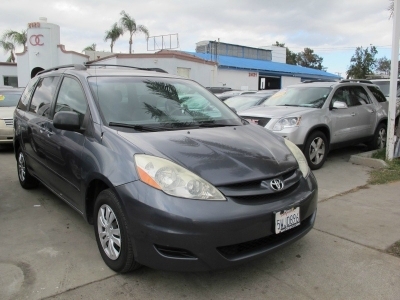 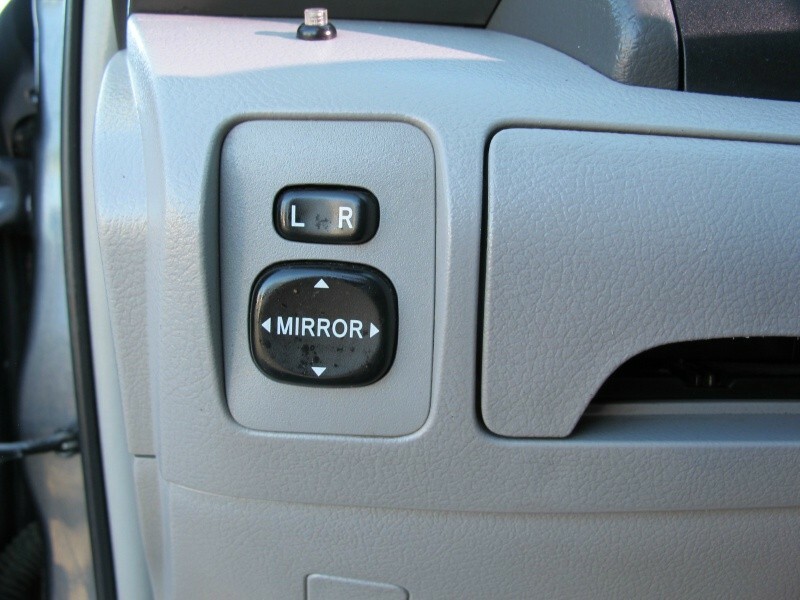 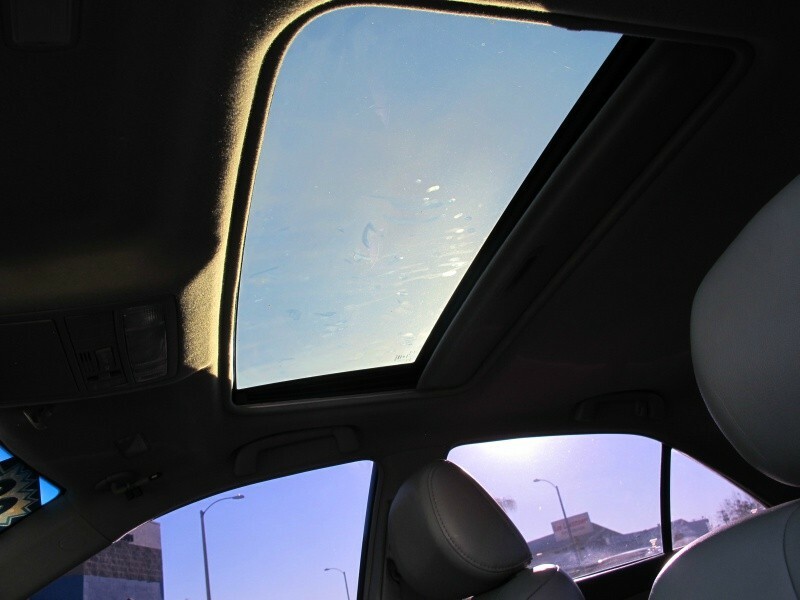 Great for first-time drivers or just looking to upgrade your vehicle. 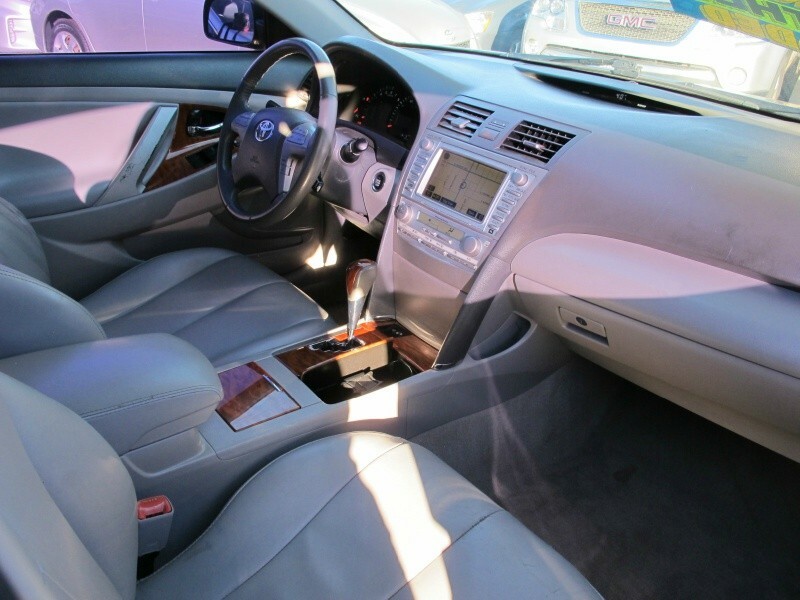 We work with all type of credits.